When most people think of The Amazon Jungle in South America, they think of Brazil. But perhaps a less popular entry point into the Amazon is through Northern Bolivia, via the little town of Rurrenbaque. From there, you can book a number of excursions into Madidi National Park, ranging from 1 to 5+ days. 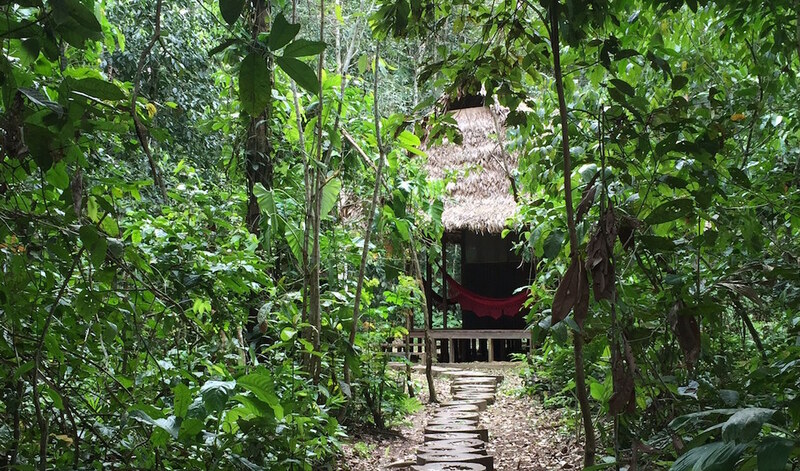 Due to its outstanding rating on Trip Advisor, we booked our four day three night excursion with Madidi Jungle Ecolodge, a low-impact, rainforest eco-venture created and sustained by indigenous families who live in the heart of Bolivia’s Madidi National Park. The accommodations are a smooth and scenic three hour boat ride from Rurrenbaque. We booked the top end double room with private bathrooms. Even with no hot water, electricity (and certainly no wifi), this is probably as comfortable as it gets in Bolivia’s Amazon jungle. Built in 2010, the beds were crisp and comfortable and surrounded by mosquito nets. There are hammocks outside the lodge, where you can relax and spend your free free time. Because there is no electricity, you have to light candles in your room at night, which creates a warm, cozy cabin environment. We had some of the best sleeps of our trip here – lulled to sleep by the sound of cicuadas, frogs, crickets and other Amazonian creatures. Upon arrival, we were paired with an indigenous guide who helped us plan our own custom itinerary and private tour for the four day duration of our trip. 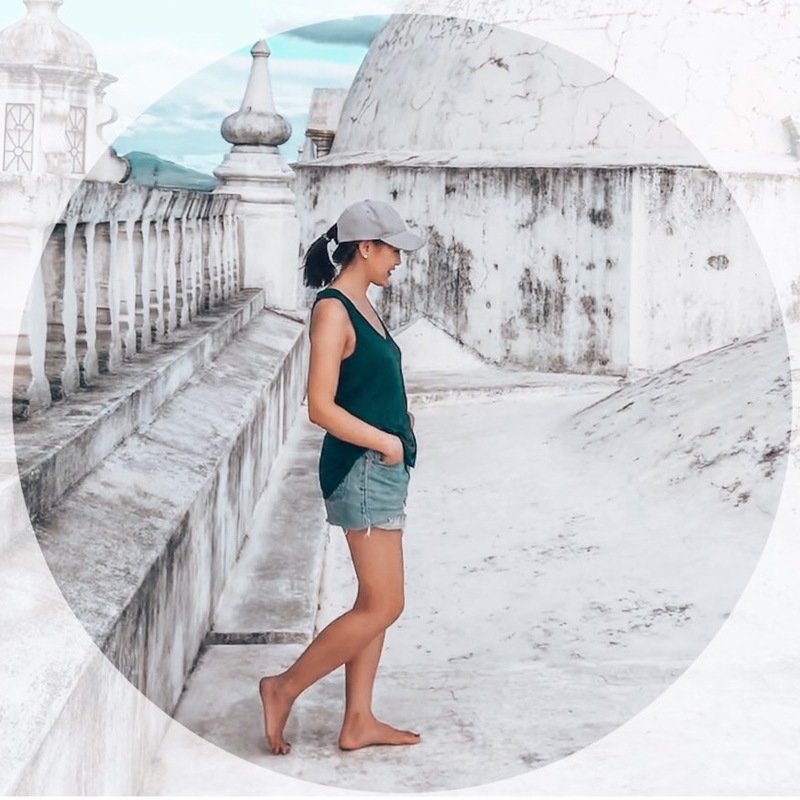 This customization was a pleasant flexibility that we didn’t expect – from what we read, we thought we would be going on group tours and following a set itinerary. Using Madidi Eco Lodge as a base camp, and for meals in the dining hall at 730am, 1230pm, and 7pm, we set out on daily hikes between 1-3 hours long, hiking through various marked trails with our guide. Most people go to the Amazon in hopes of spotting exotic wildlife. Adjust your expectations and be prepared that seeing wildlife really is about the luck of the draw. On our 4 day 3 night Amazon Jungle tour, we saw four different types of monkeys (Brown Capuchin, Red Howler, Black-Faced Spider and Tamarin), stinky groups of wild boars (also known as the White Lipped Peccary), a raccoon-like Coati, a Tapir, a Toucan, a Tyra and a family of colourful Macaws. There are certainly more exotic types of creatures habitating in this area (we saw jaguar tracks in the mud, and countless empty armadillo holes) – but actual spottings of these creatures are few and far in between. Expect to see a lot of ants, termite nests, spiders and butterflies. If all else fails and you don’t see any Wild Jungle animals, you can play with the tame baby Tapir at the Madidi Eco Lodge. 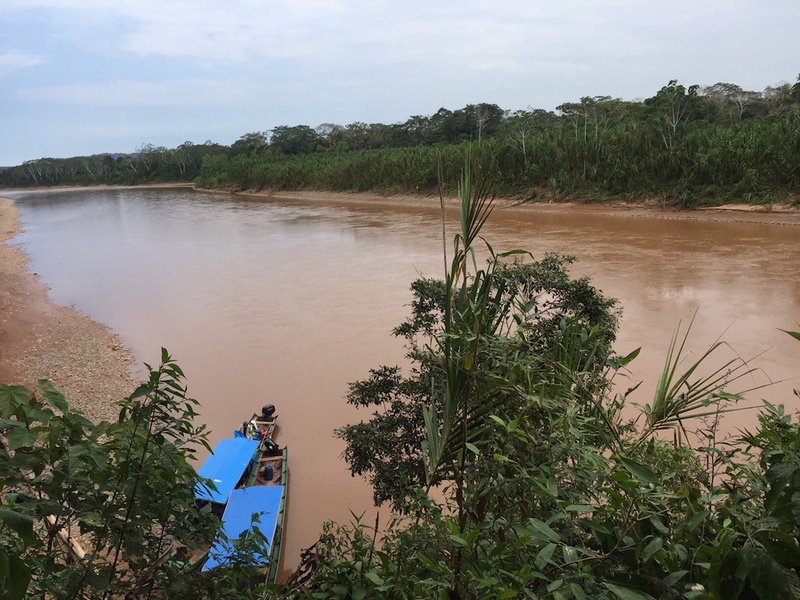 Alternatives to hiking in the Amazon include tubing down the river, making jungle jewelry with seeds found in the jungle or fishing for piranha. For an all-day trip, you can go to Santa Rosa Lake and canoe in that area. Overall, we found our four days at Madidi Jungle Eco Lodge flexible and relaxing. We loved having our little cabin to go back to and hammocks to rest on and the flexibility to create our own custom schedule with our private guide. We flew into Rurrenabaque from La Paz on a tiny 18-seat plane from Amazonas Airlines for approximately $250USD and were picked up from the airport by a representative from Madidi Jungle Eco-Lodge. We paid $370 USD for a 4 day / 3 night tour, with a private attached bathroom.